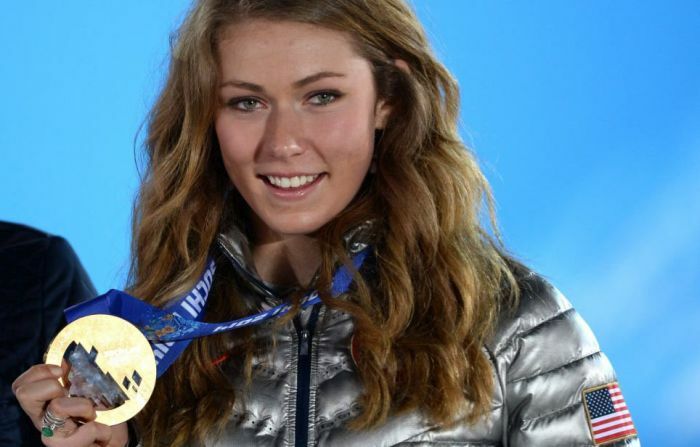 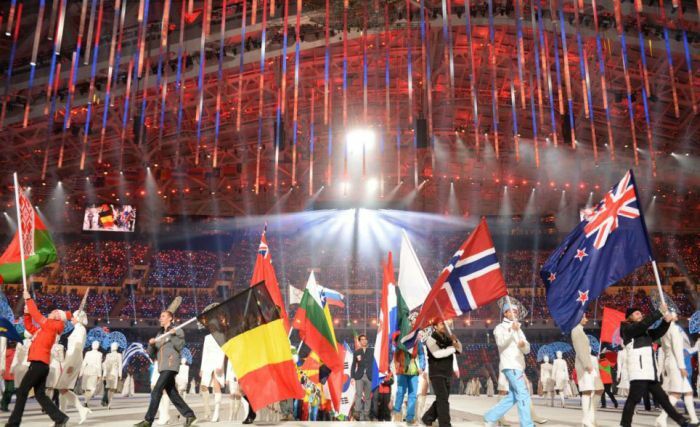 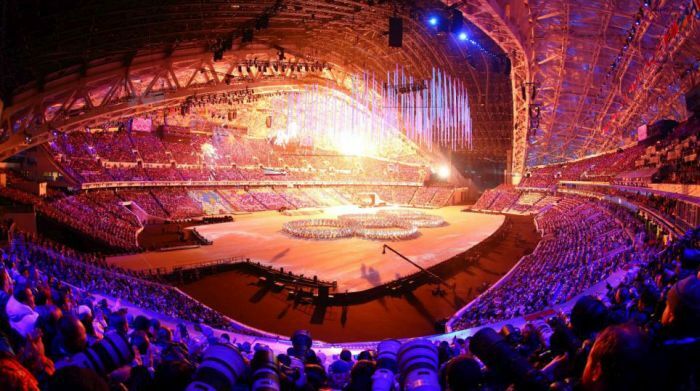 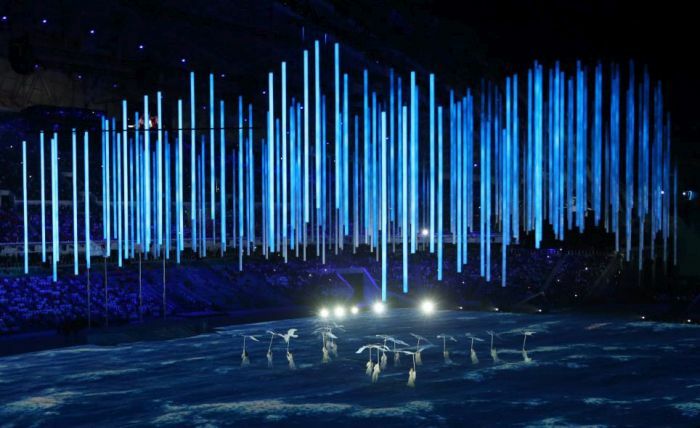 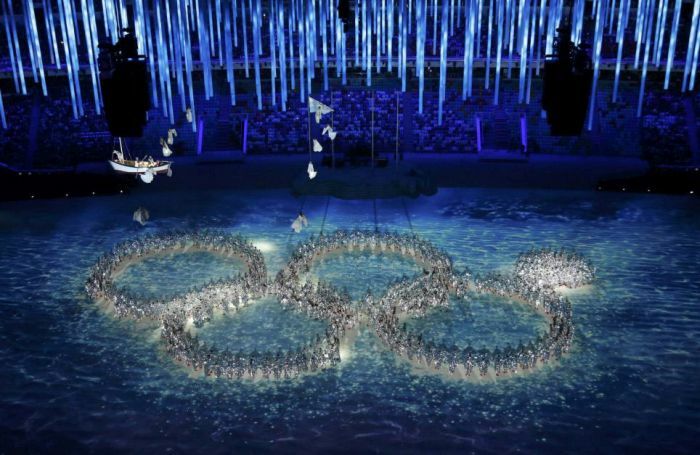 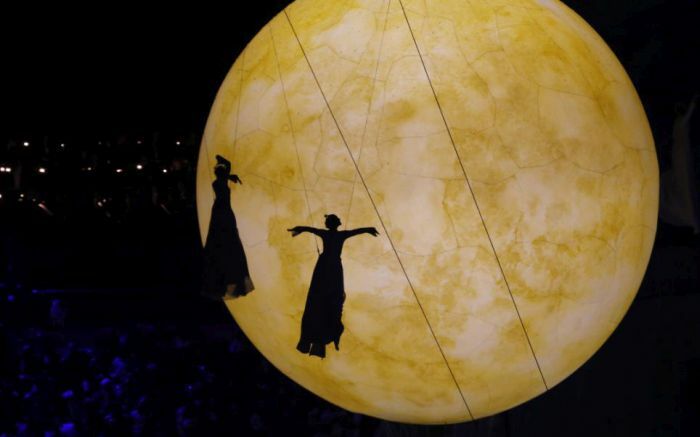 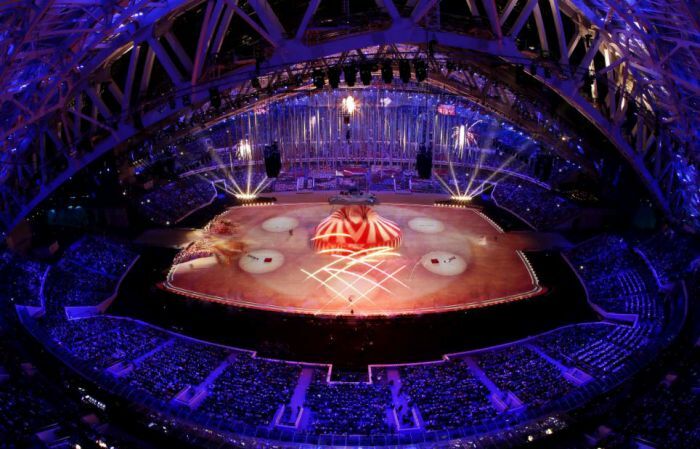 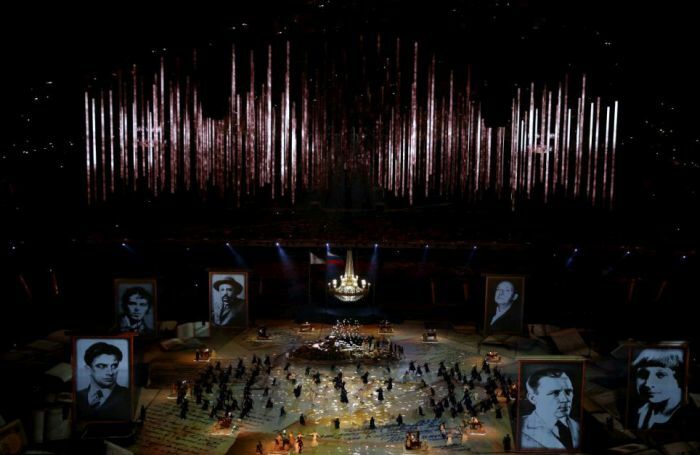 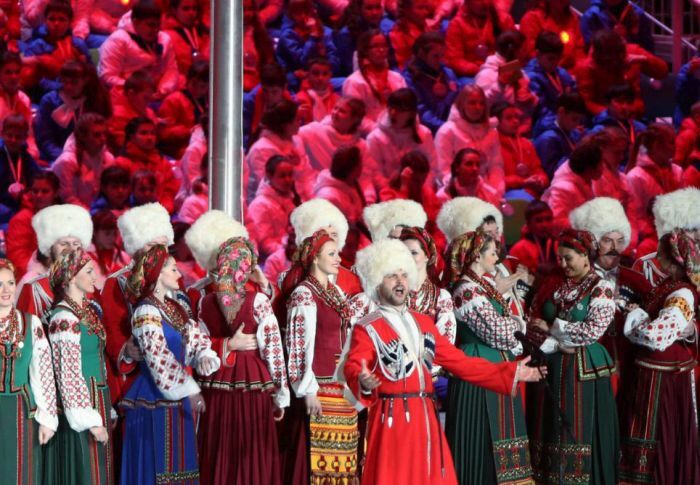 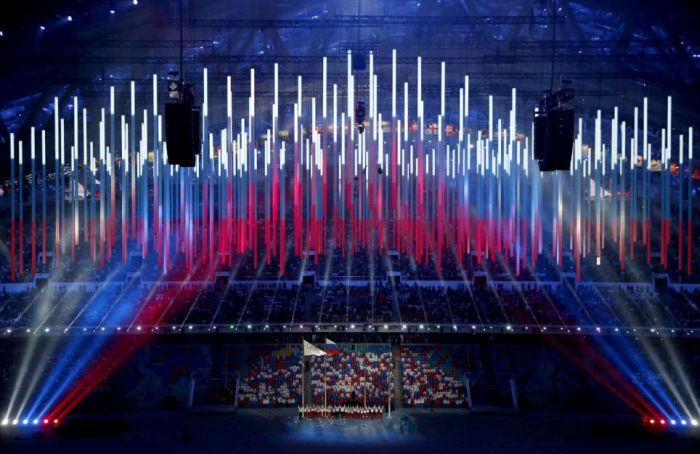 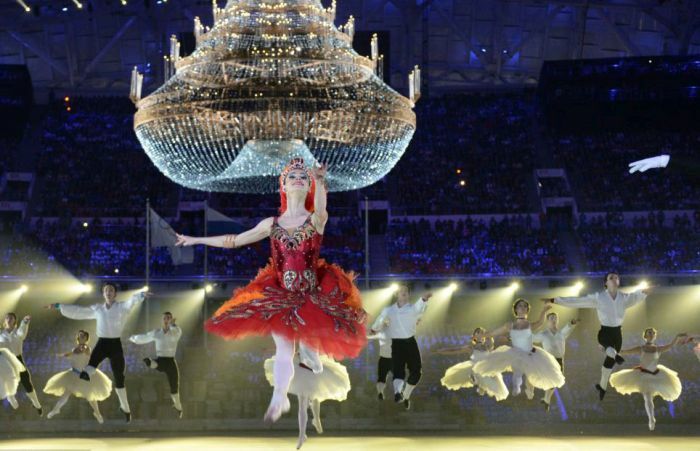 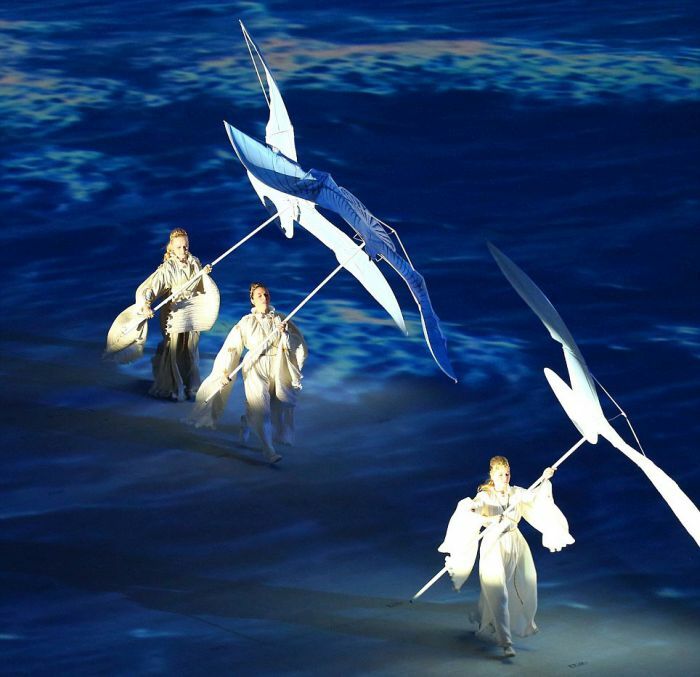 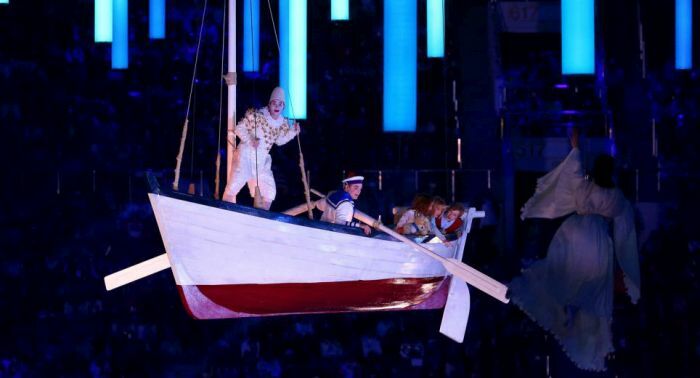 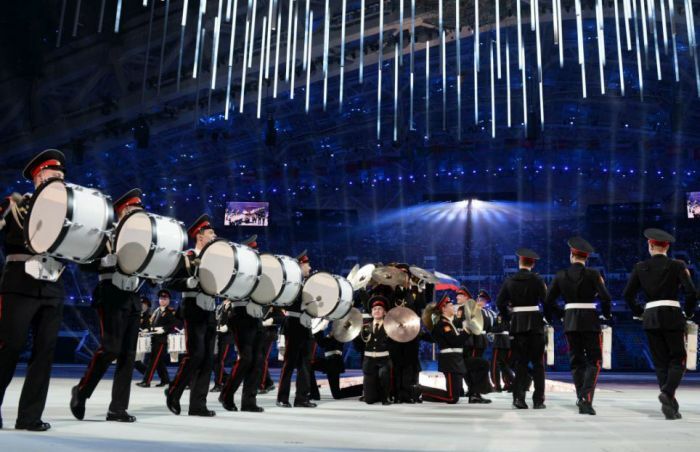 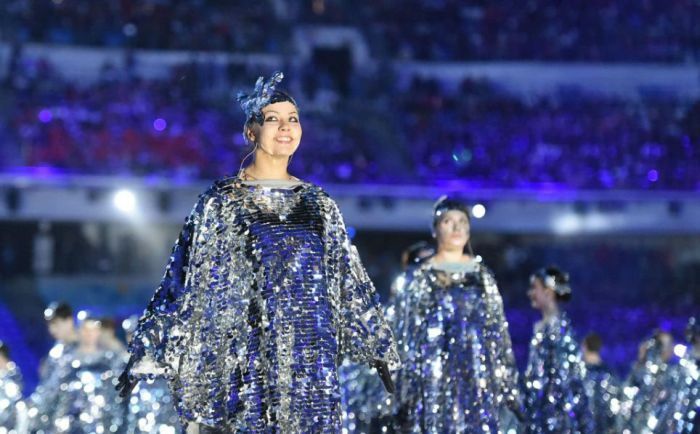 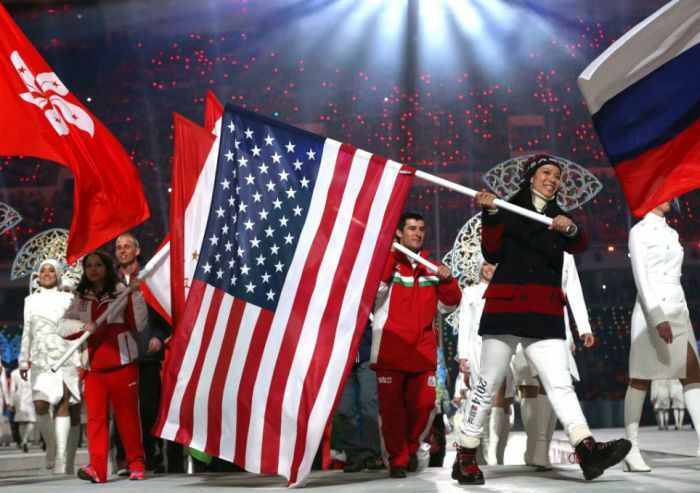 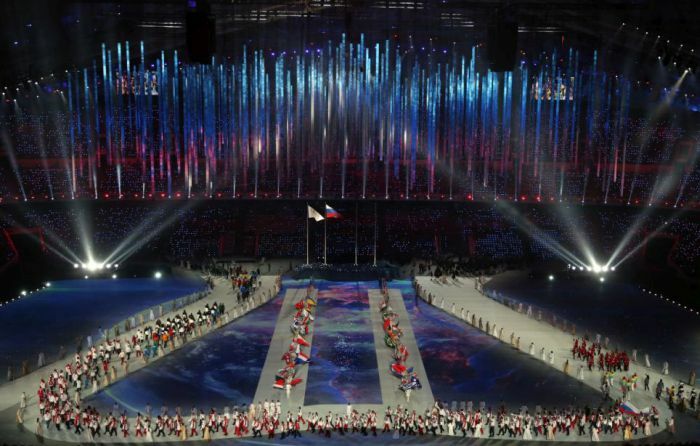 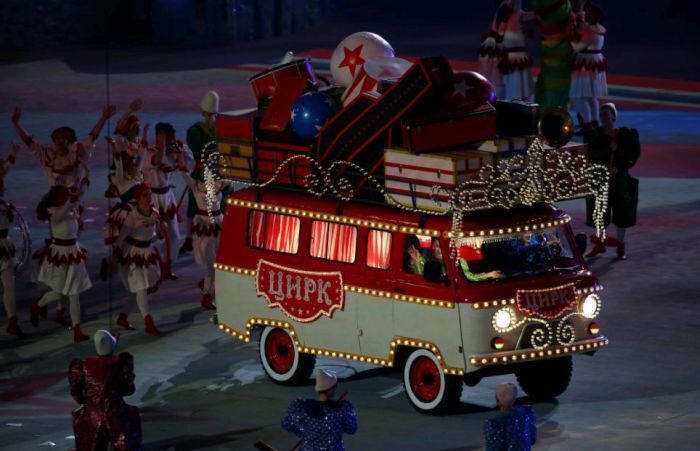 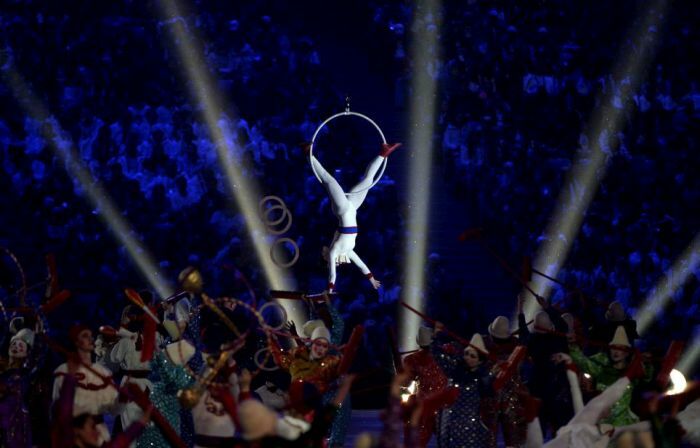 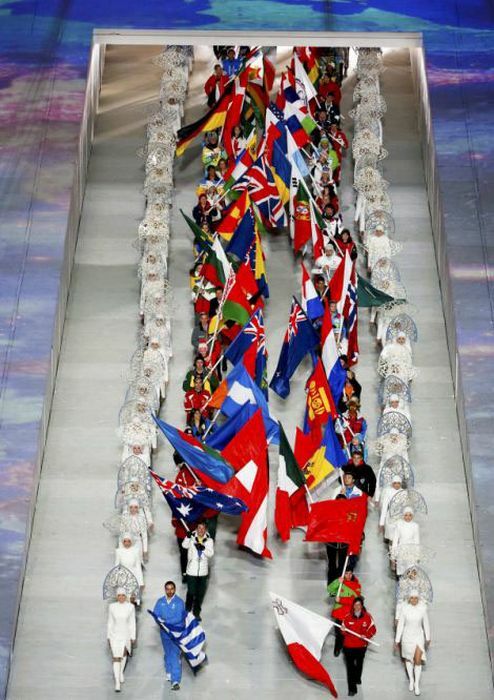 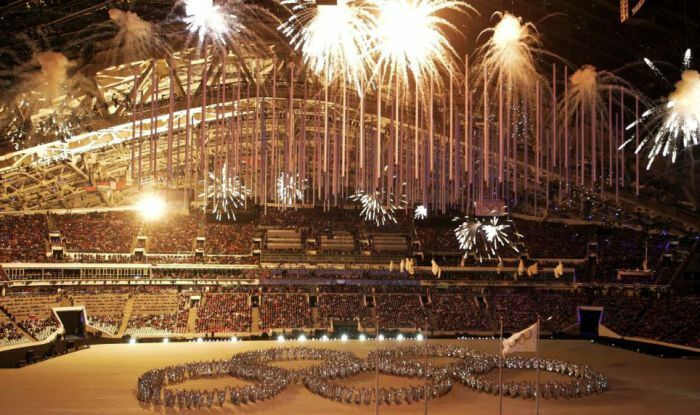 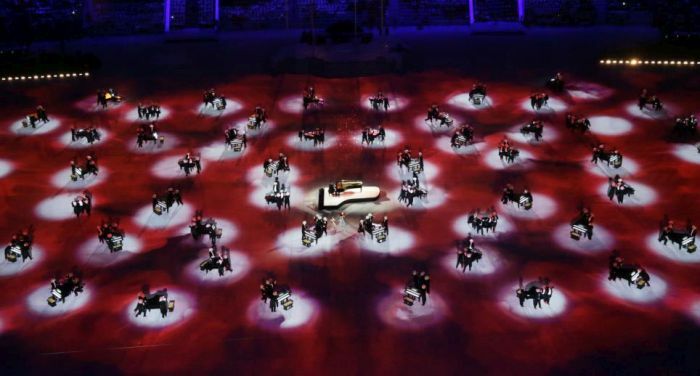 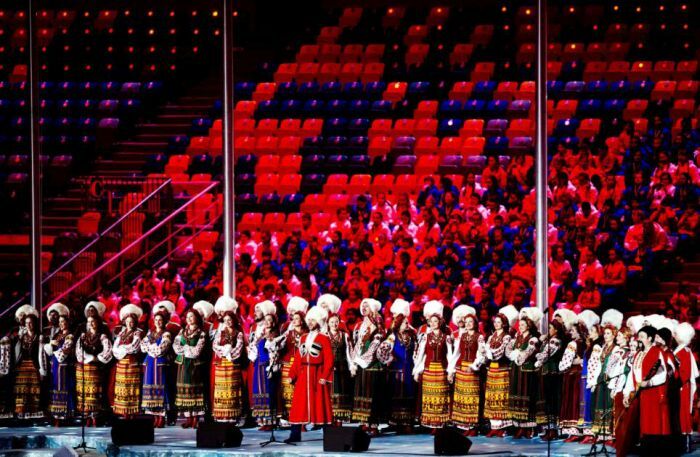 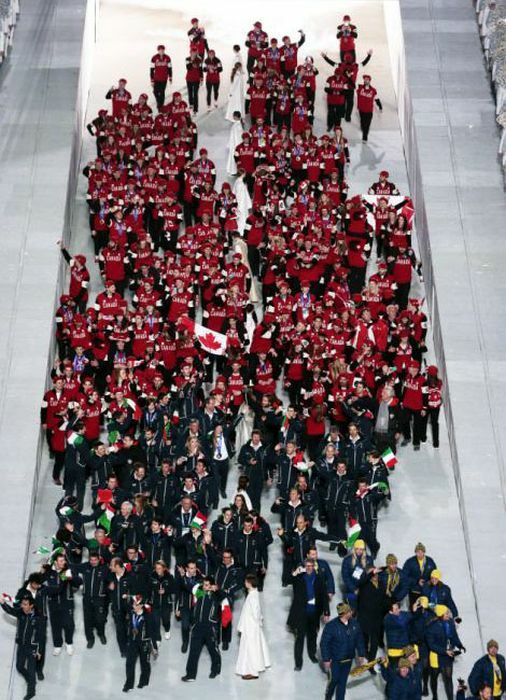 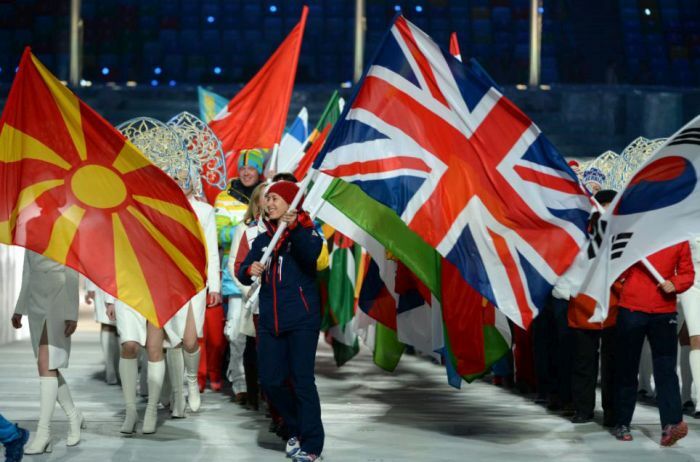 2014 Sochi Winter Olympics' closing ceremony. 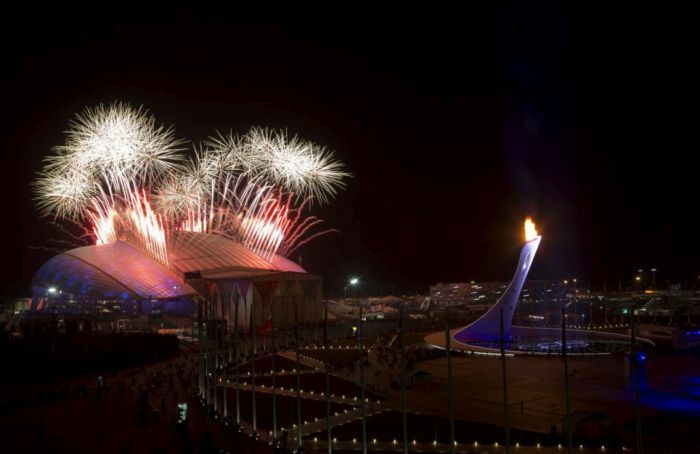 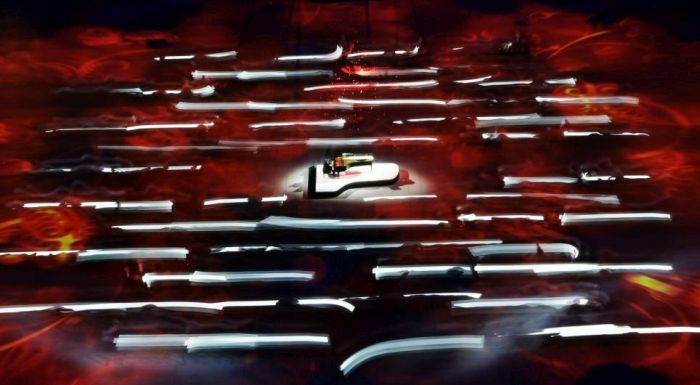 Spectacular event. 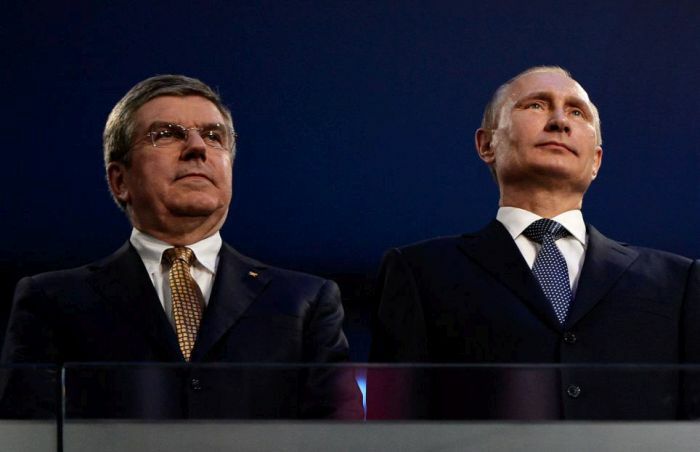 Looks like ol Putin loved it.